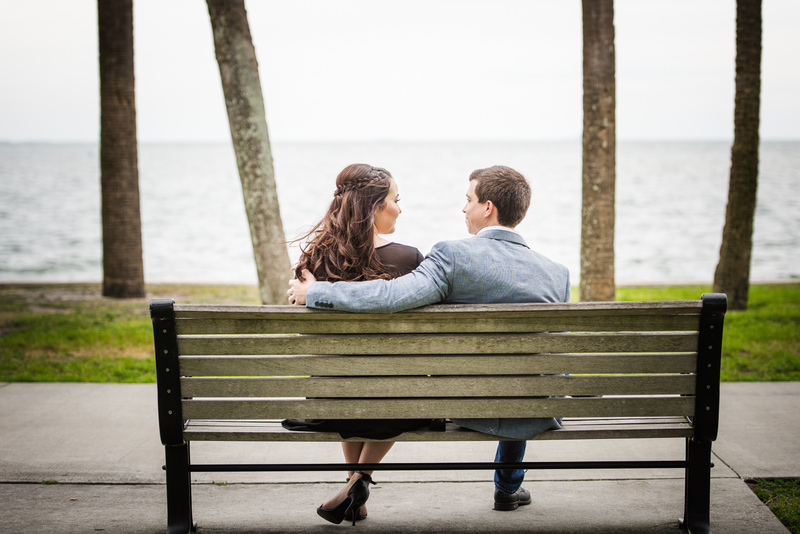 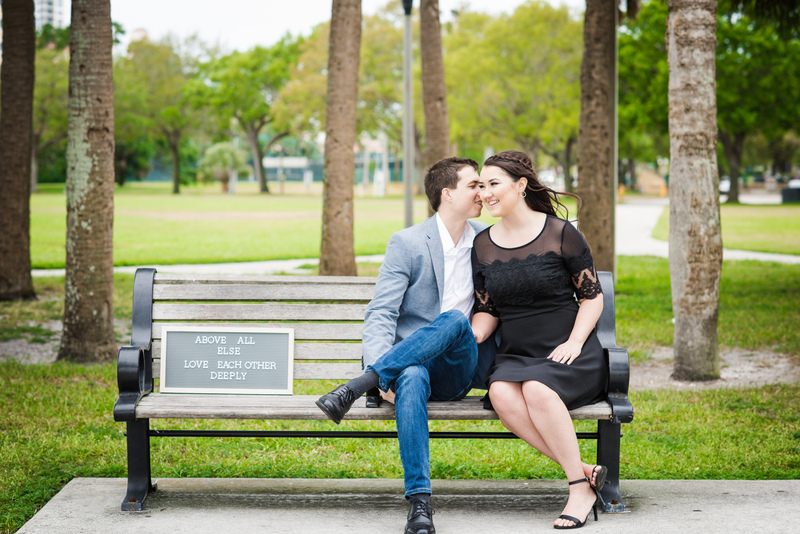 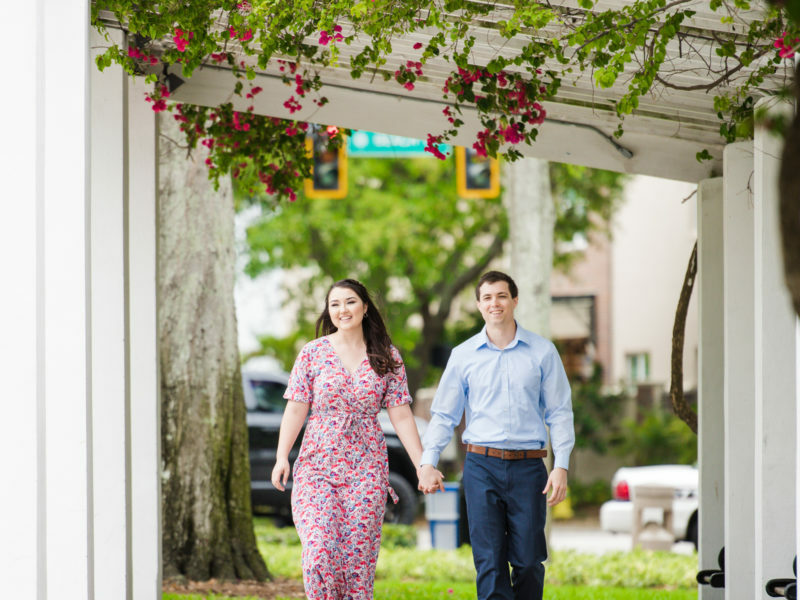 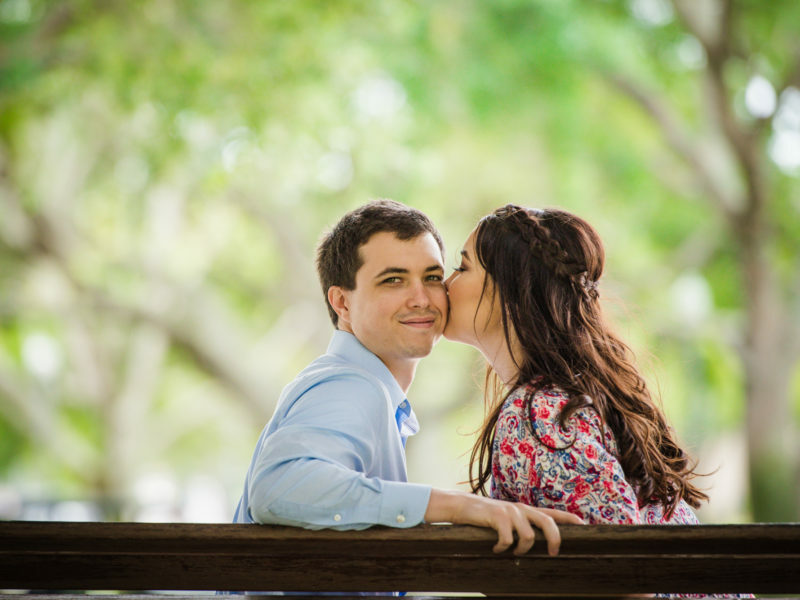 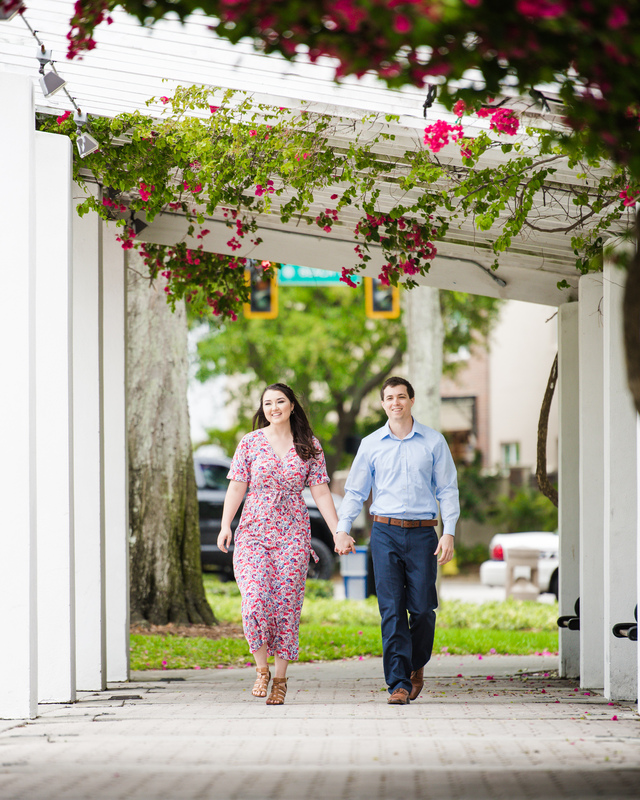 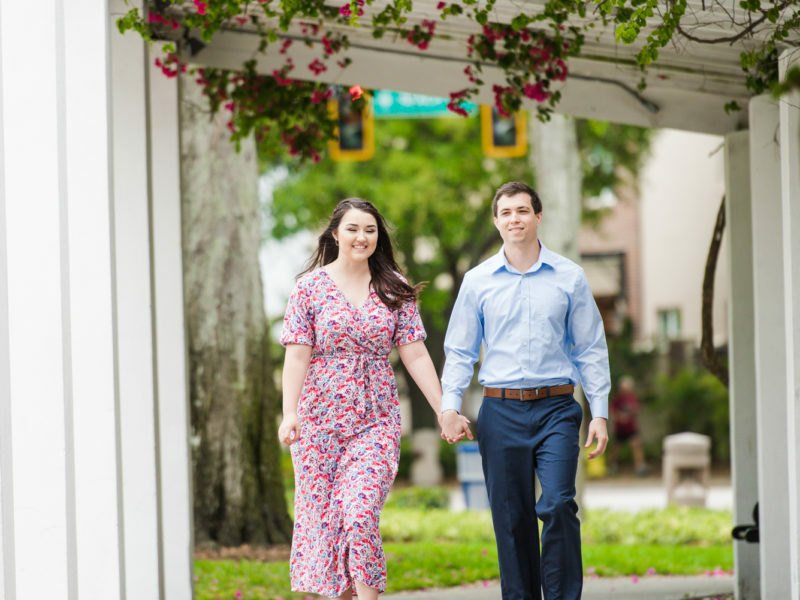 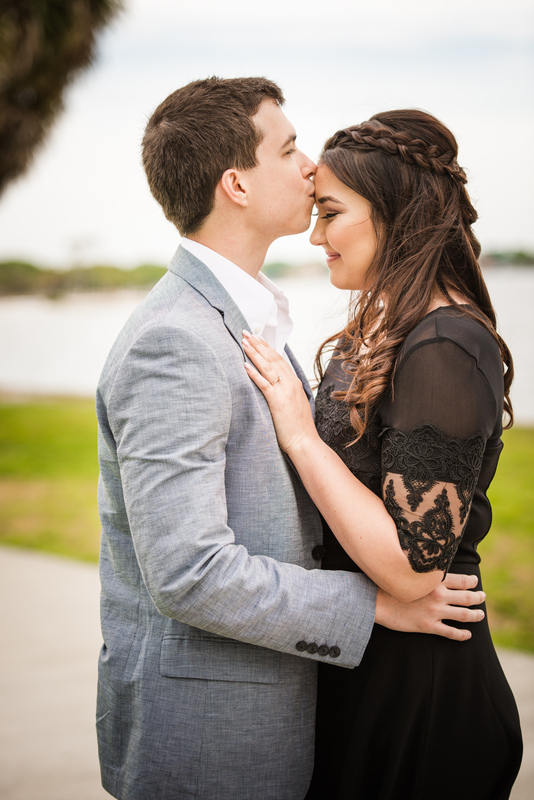 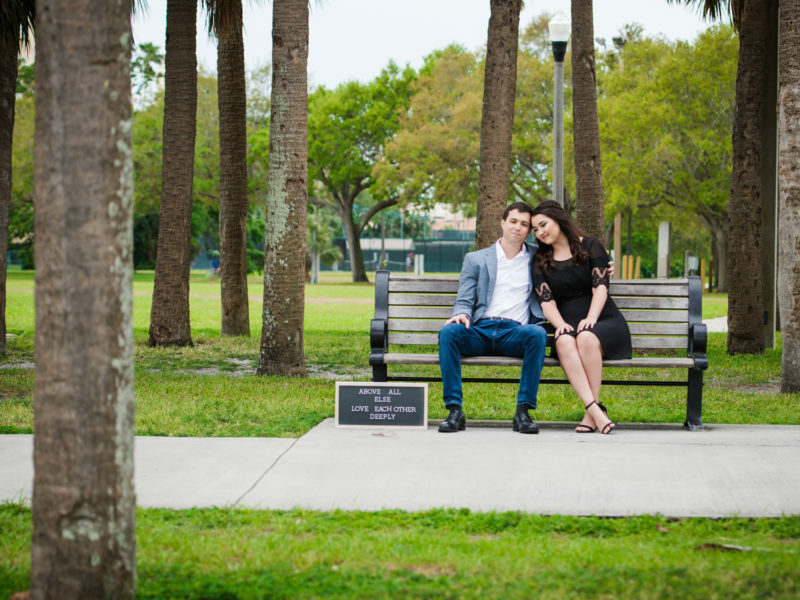 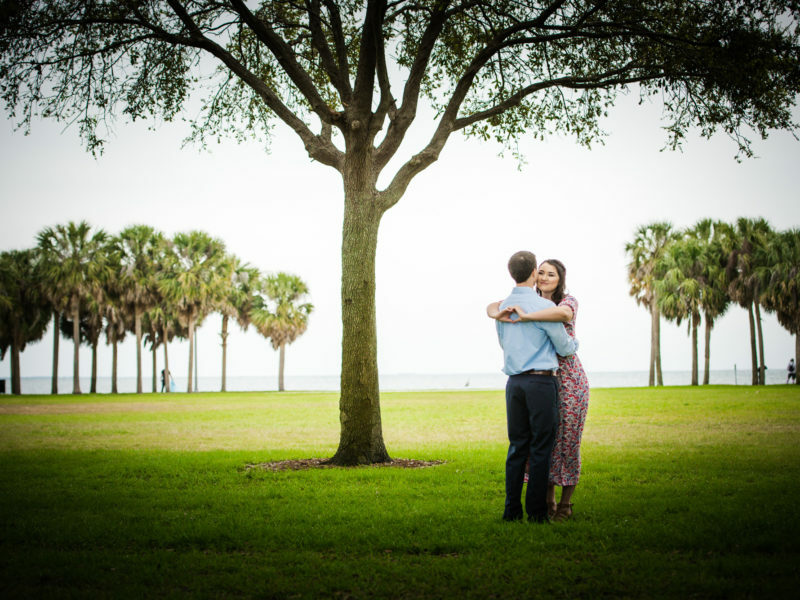 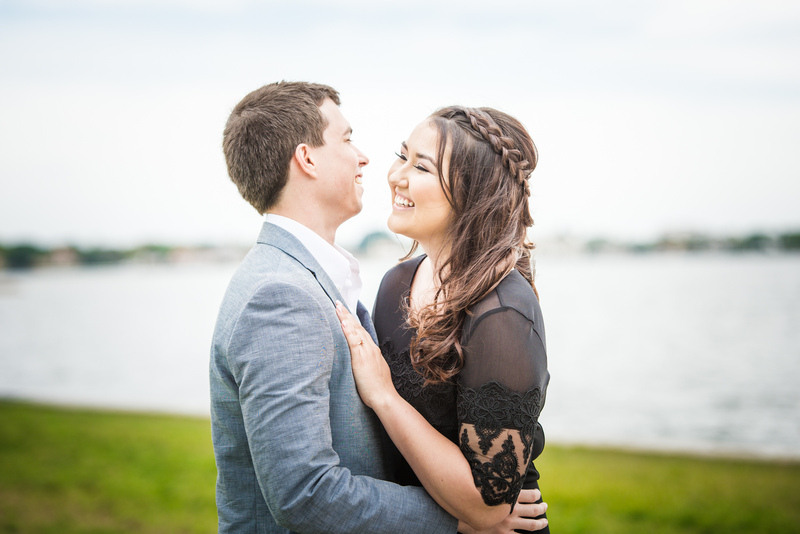 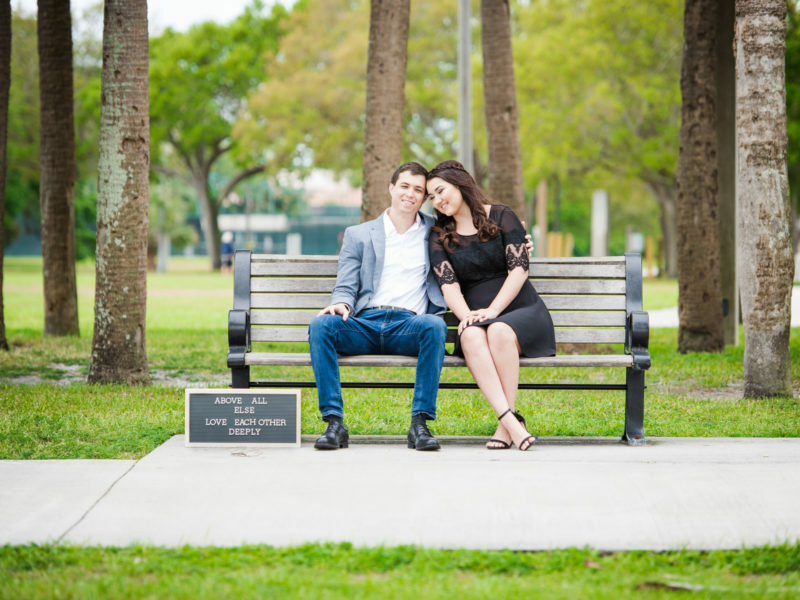 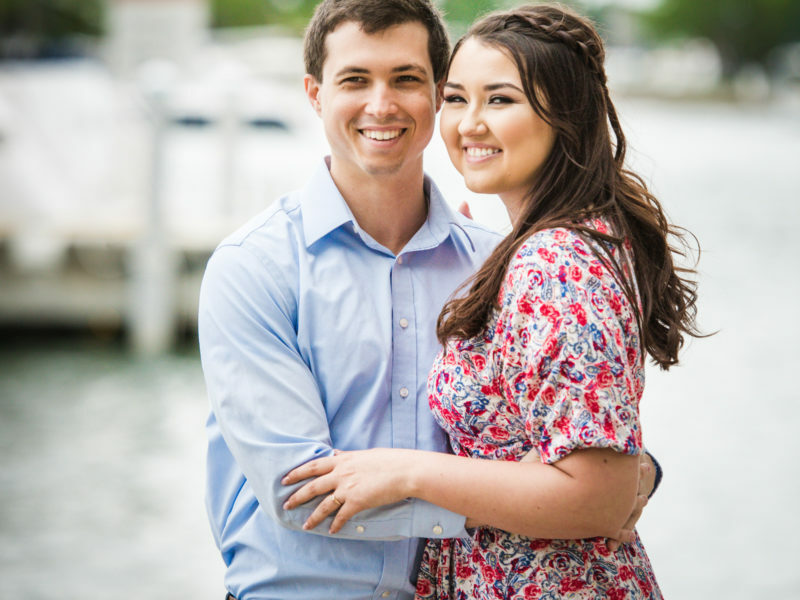 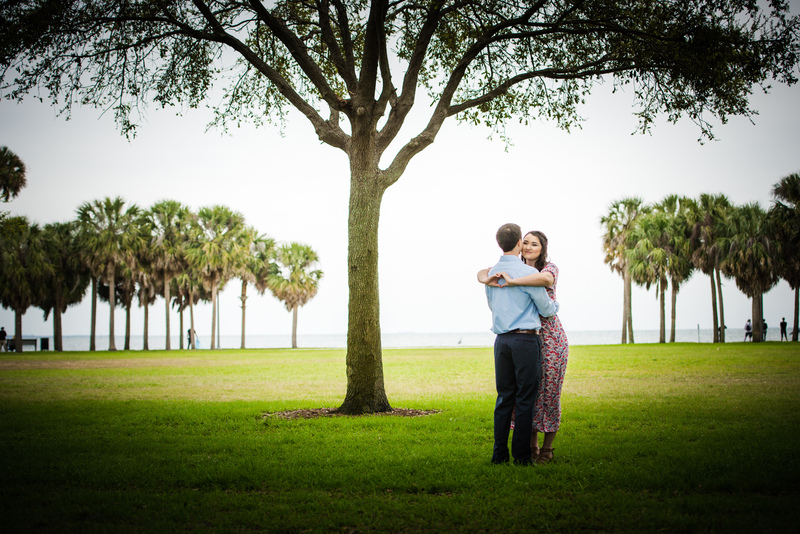 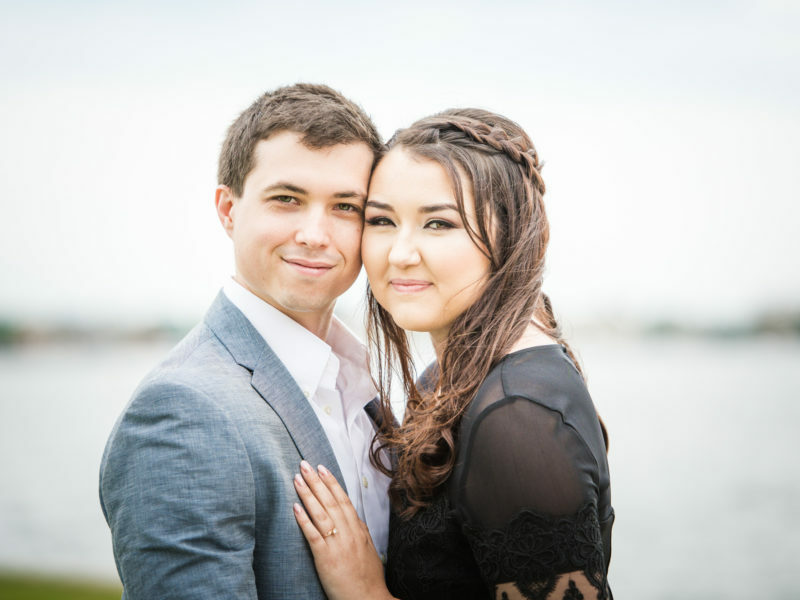 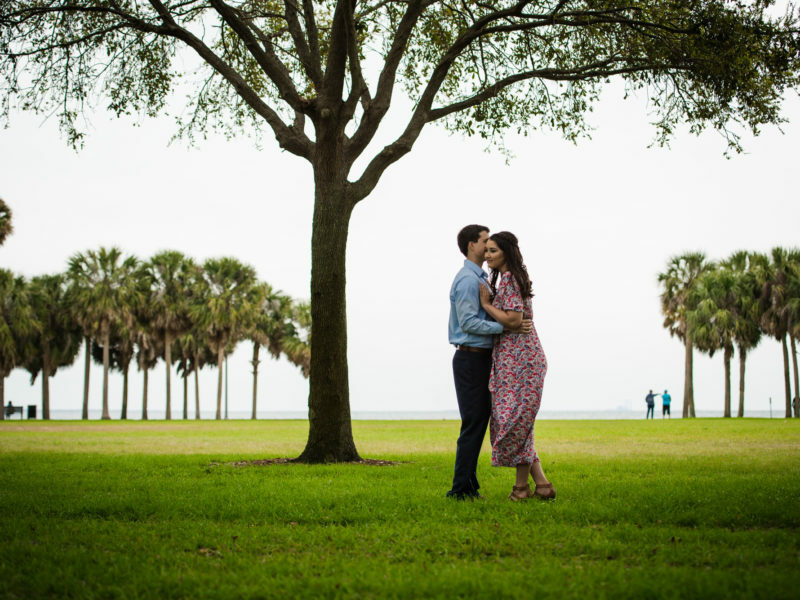 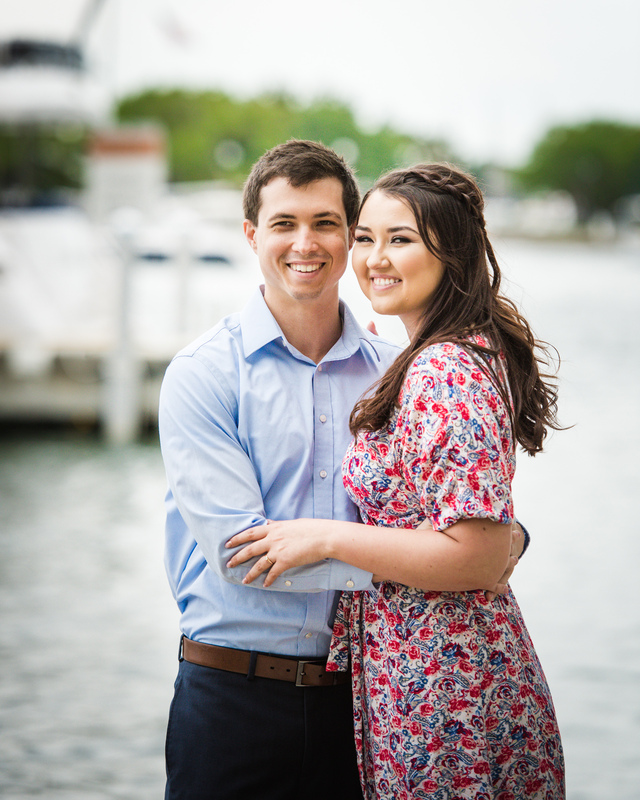 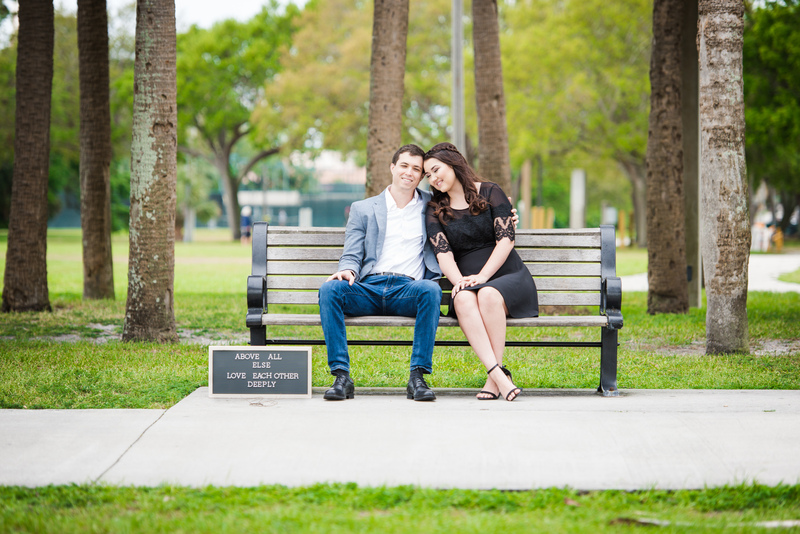 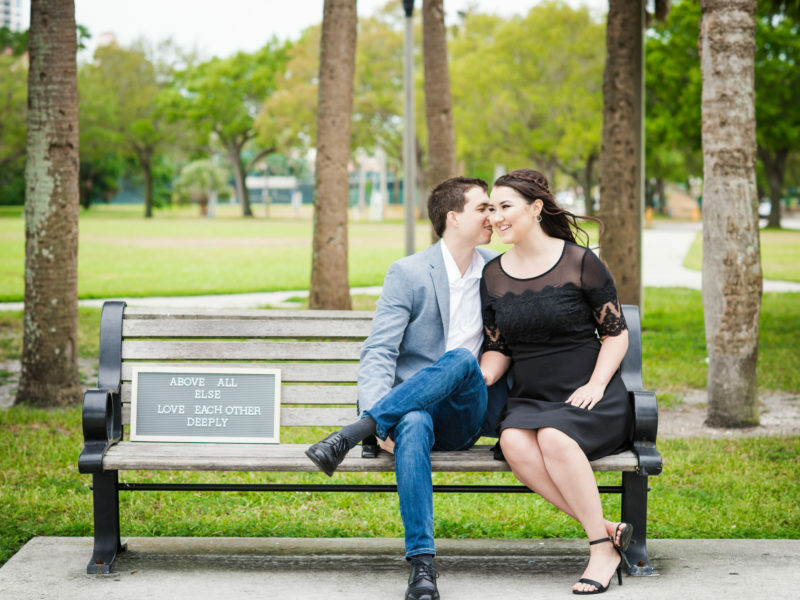 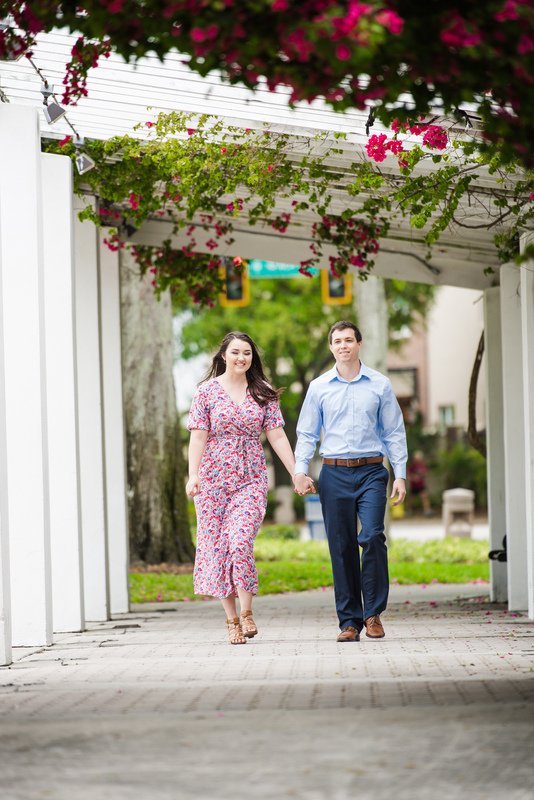 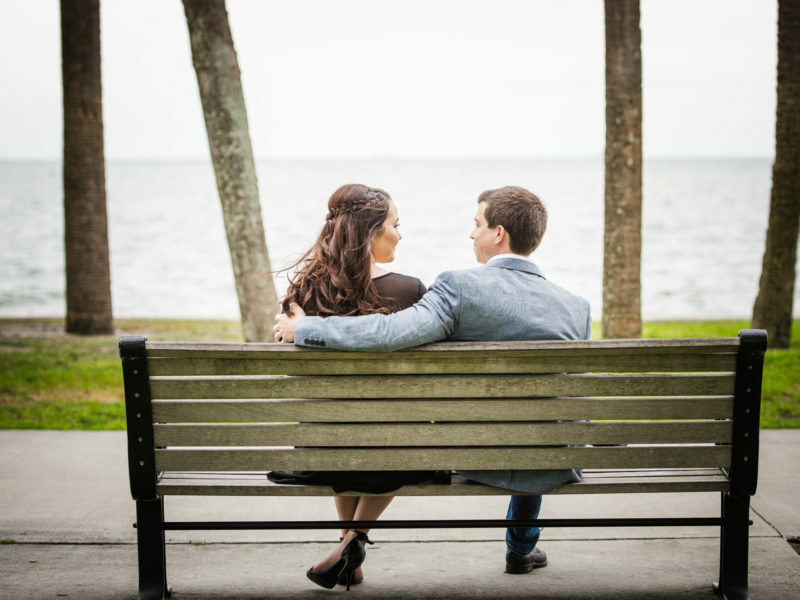 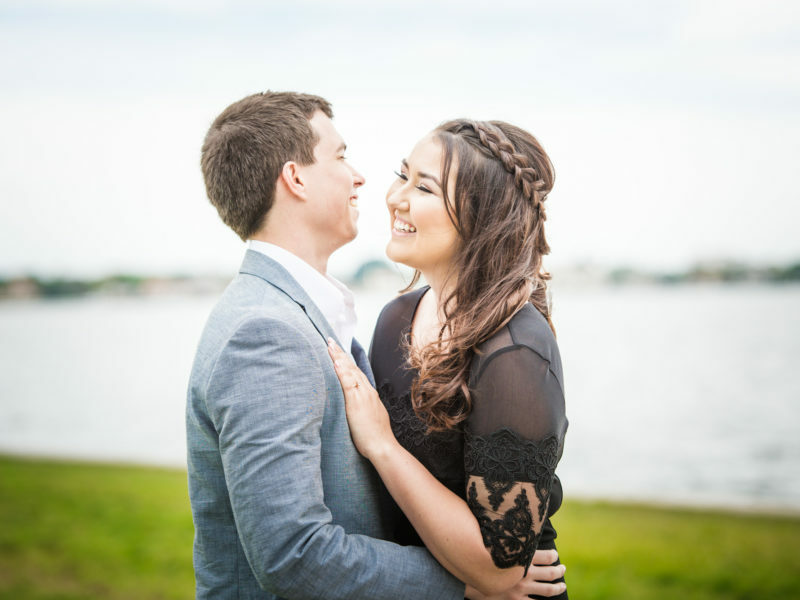 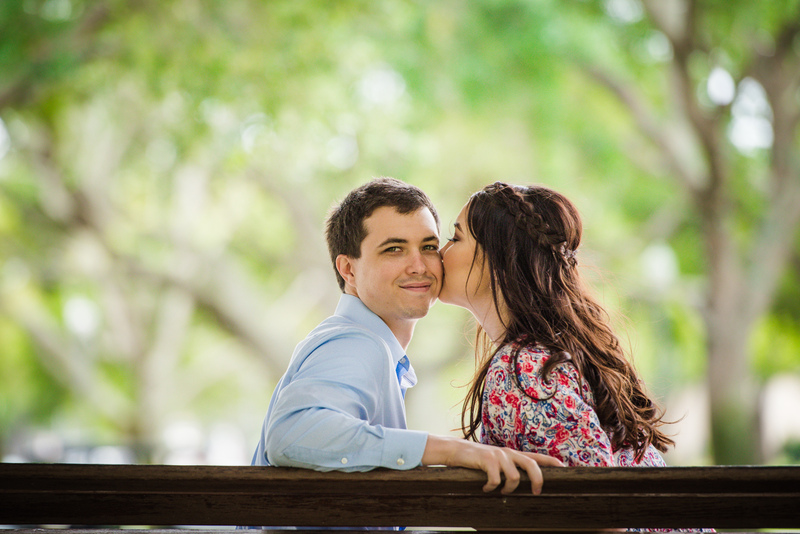 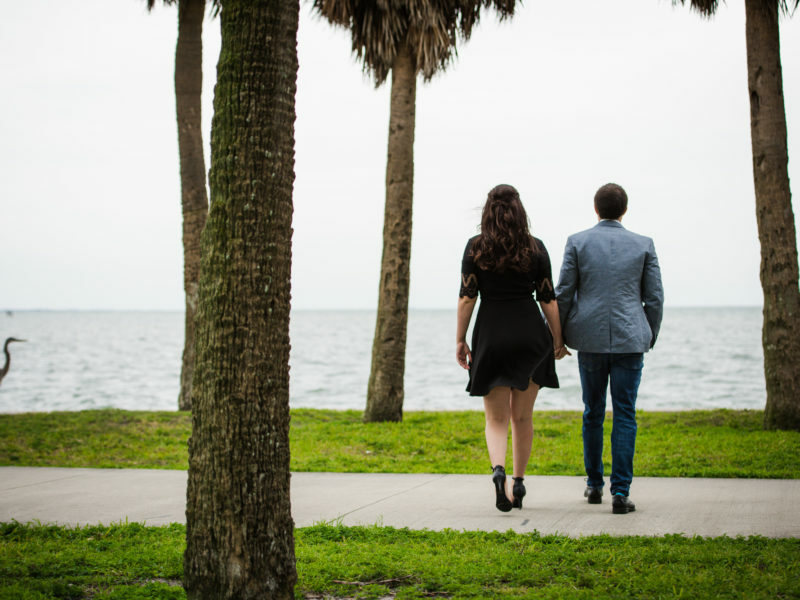 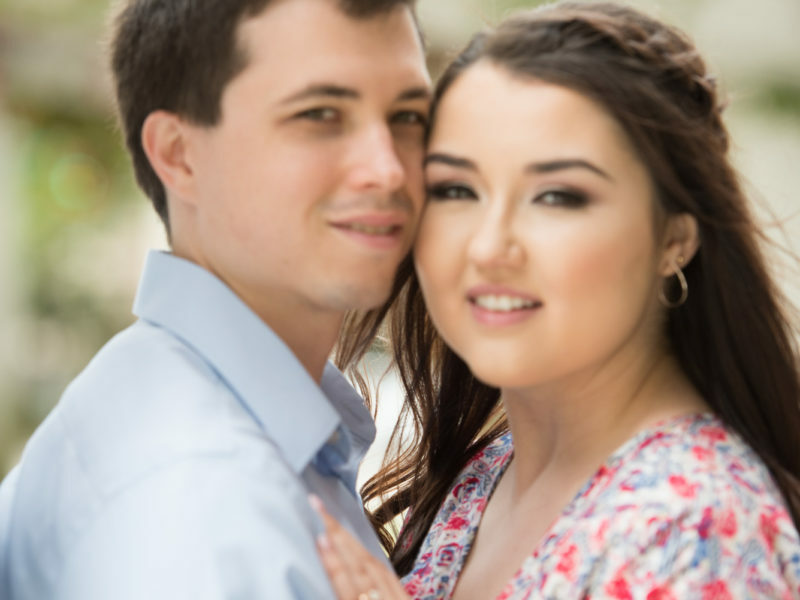 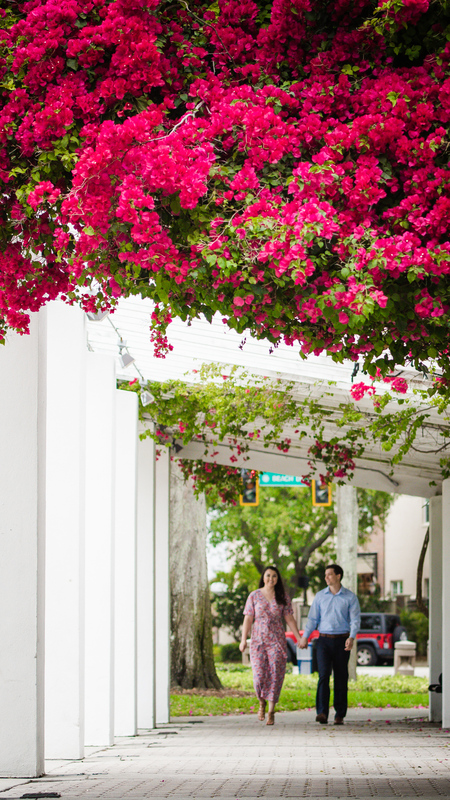 Natalie and Micah engagement session took us to Vinoy Park, in St. Petersburg, FL. 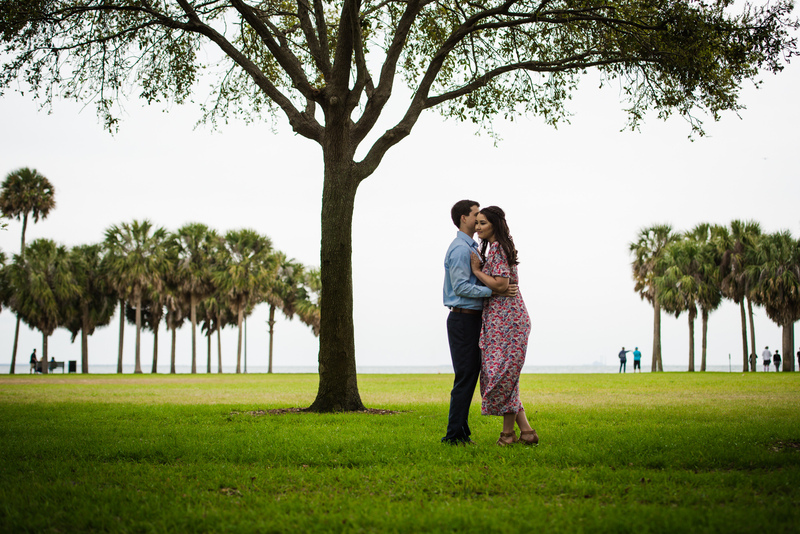 We started super early to avoid harsh sunlight. 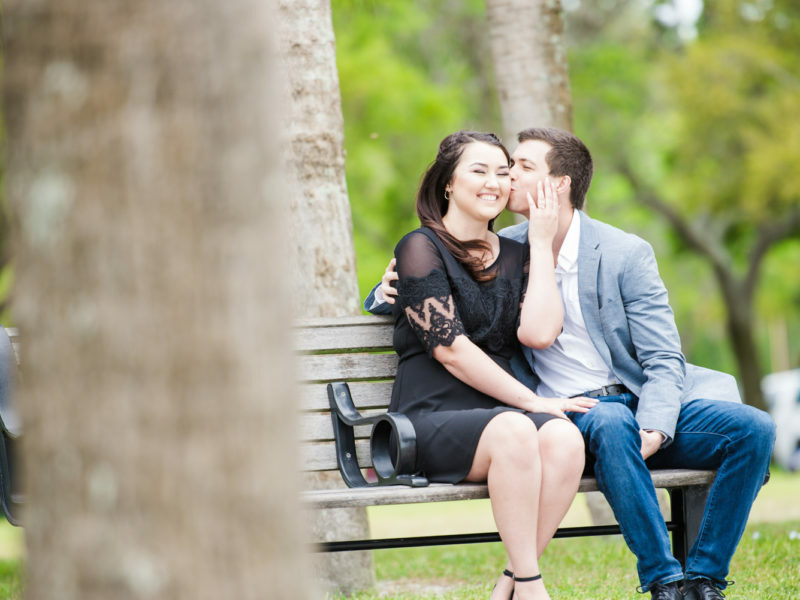 It was so cold and windy I really thought we might have to cancel our session. 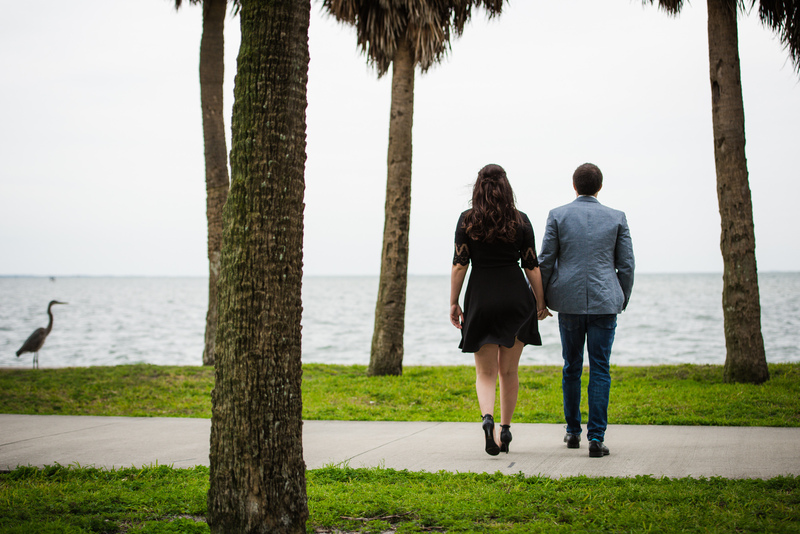 Once Natalie and Micah arrived they assured us they were ok with the cold and off we went to capture their love story. They were a photographers dream to work with, besides being super sweet couple Micah was a great sport smiling through all of our requests. 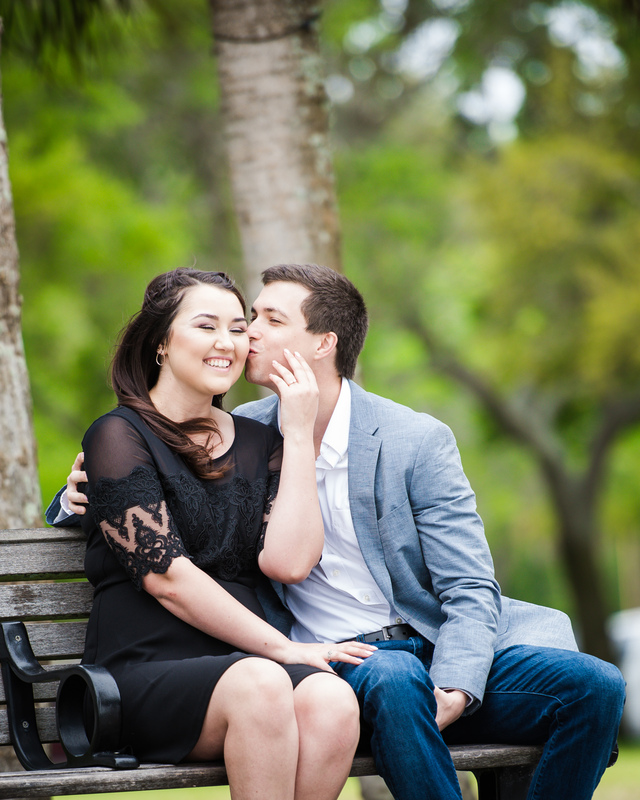 Halfway through our shoot, Natalie promised Micah coffee and breakfast as soon as we were done with their session. 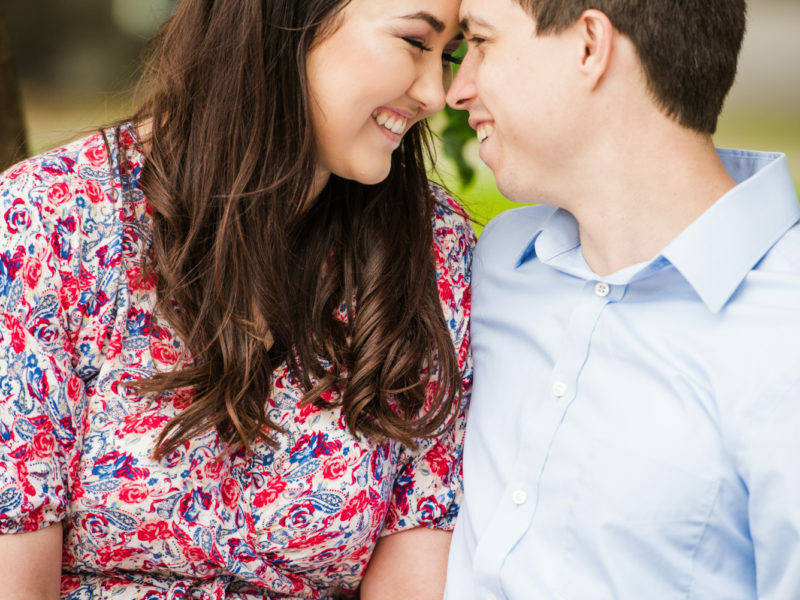 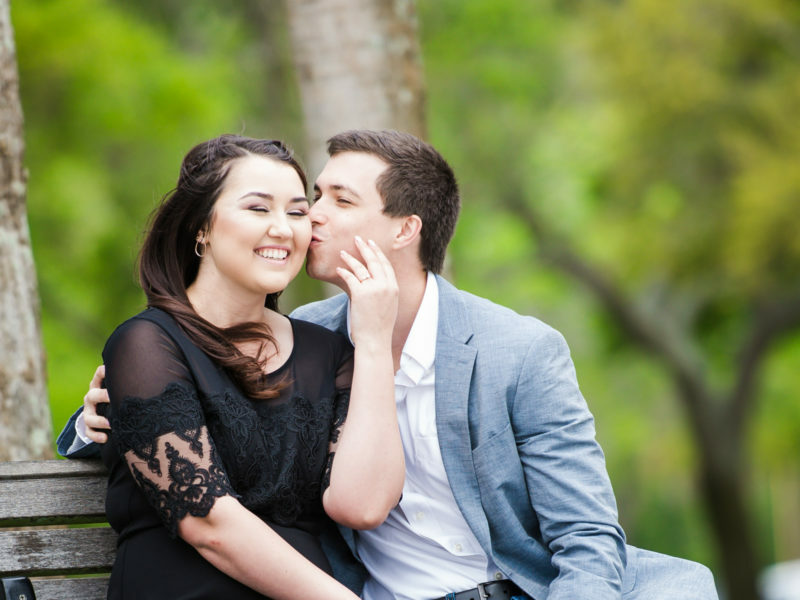 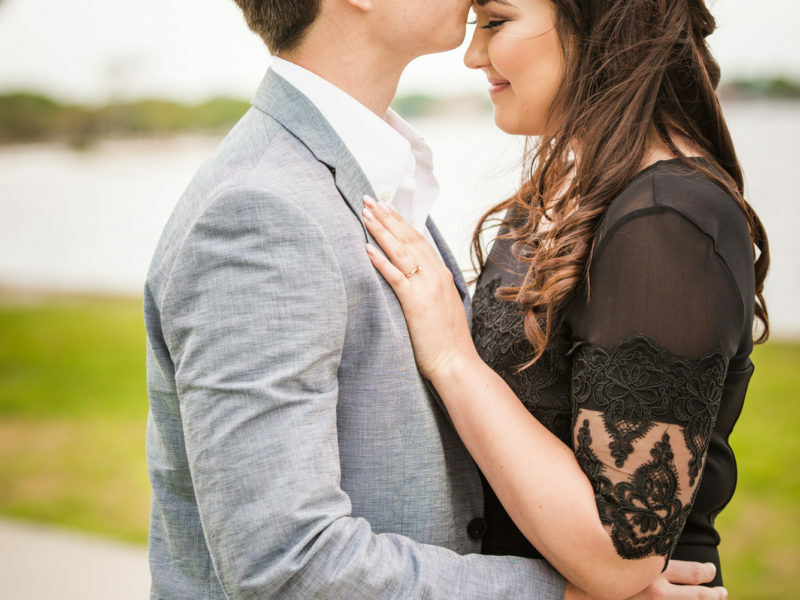 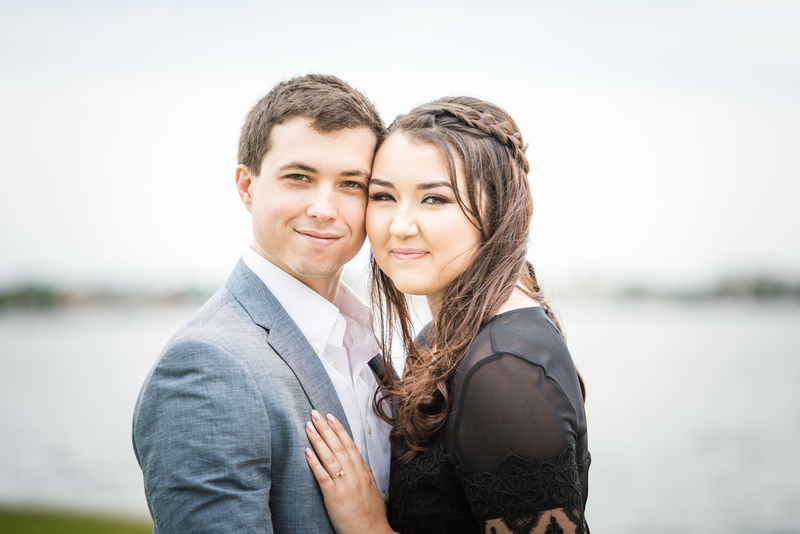 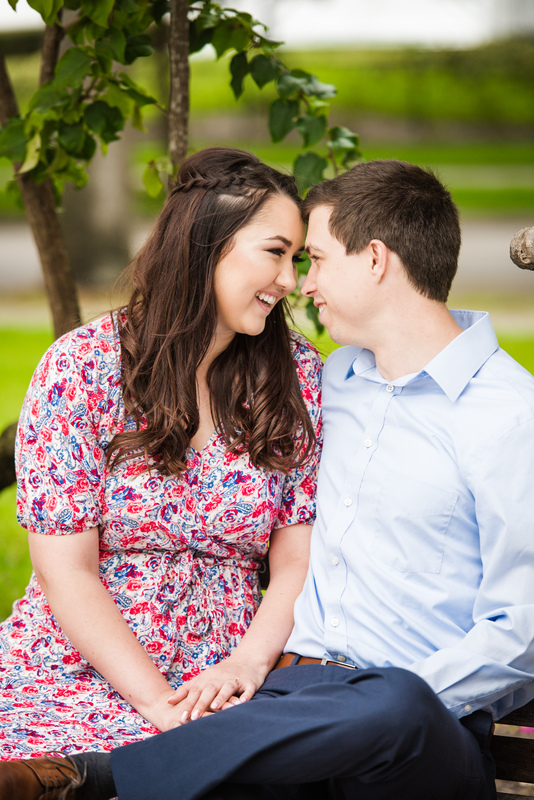 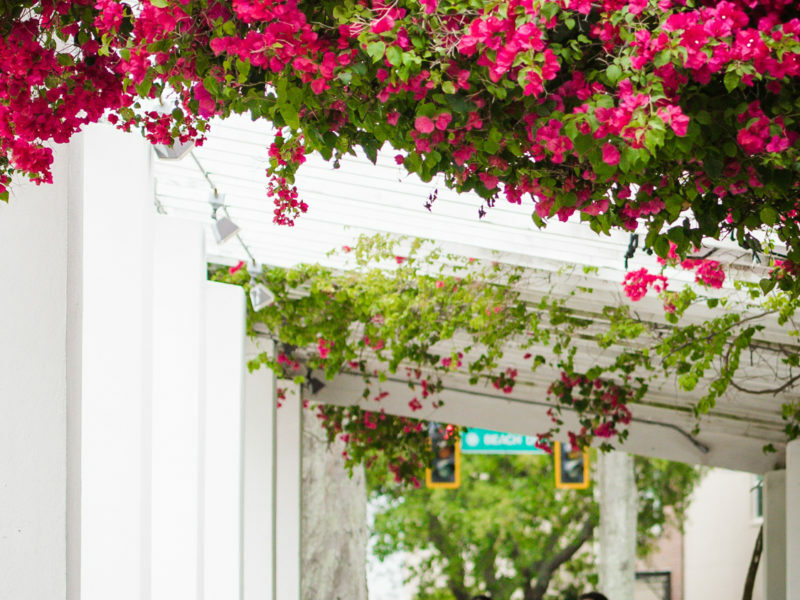 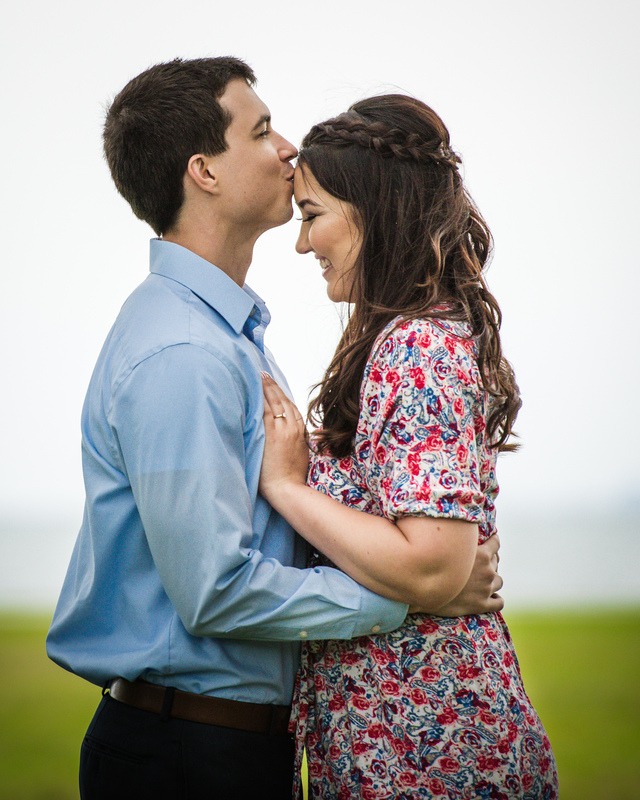 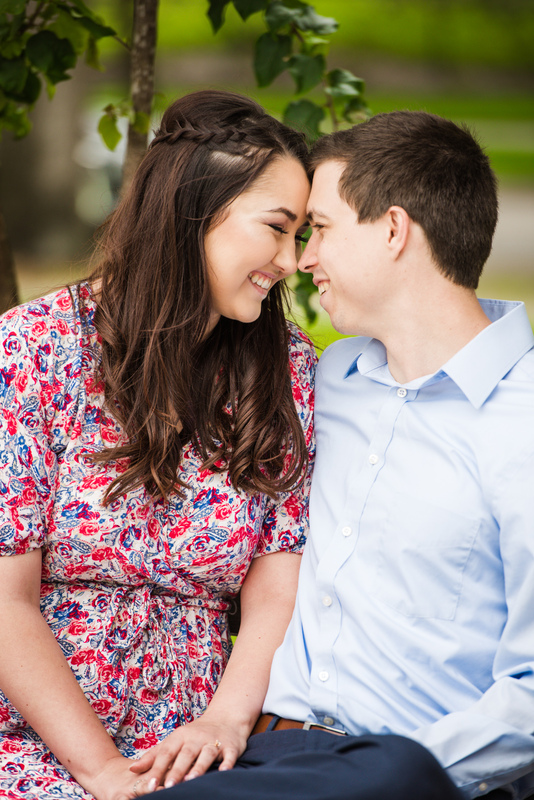 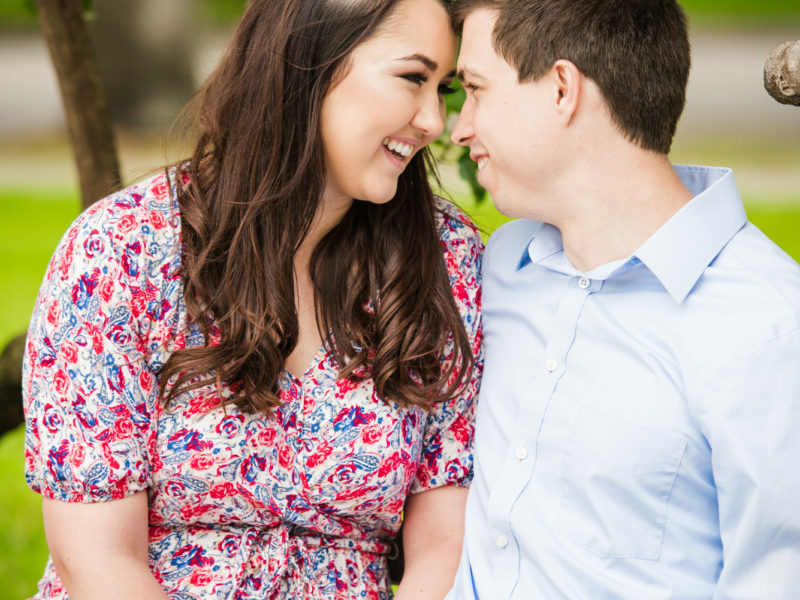 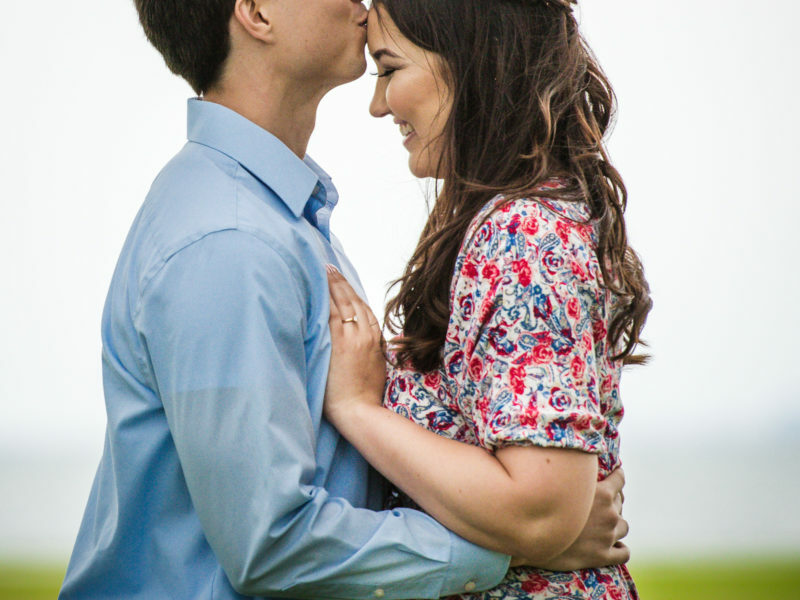 Check out some of our favorites from Natalie and Micah Engagement Session. 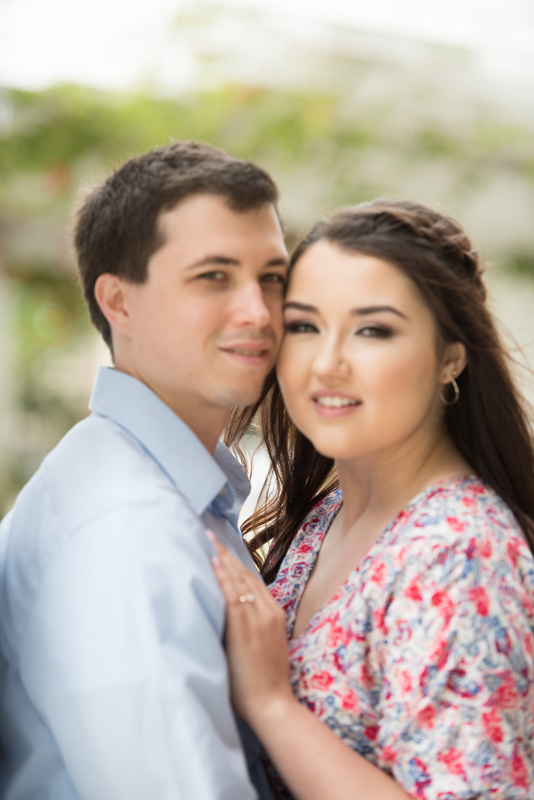 Looking forward to documenting their wedding later this fall.